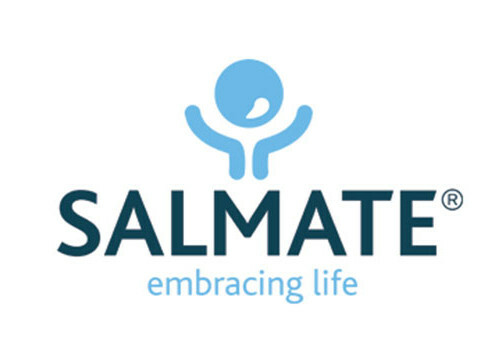 SALMATE® is a unique natural Omega 3 product for dairy, pig, poultry, aqua and pet industry segments. 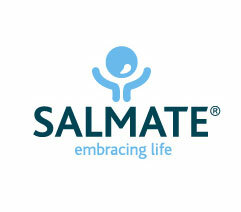 Until 2011 SALMATE® was sold predominantly in USA and Australia only. Our collaboration started in January 2012. What have we achieved since then ? We are active in 20 new countries, completely rebranded the company, and doubled the sales volume. 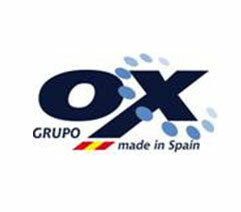 Grupo Ox offers a new natural biosafety range of disinfectants and cleaning agents for all animal and human industries. 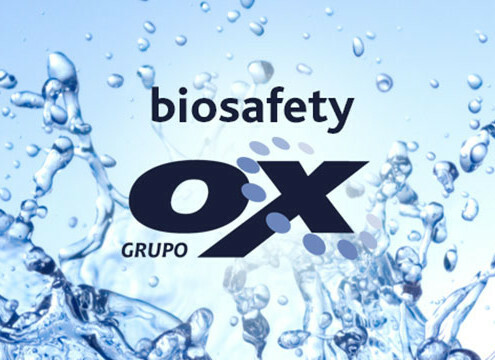 Until 2011 Grupo Ox Biosafety range was sold predominantly in Europe and Central America. Our collaboration started in June 2012. What have we achieved since then ? We have conquered close to 10 South-East Asian markets, 3 Latin American markets, and are expanding into Africa. We have defined the real reason why we are in this business. Nuscience Group approaches the animal feed industry with its two focused business units, Nutrition4U and Health4U. Nutrition4U is a range of innovative and effective young animal nutrition concepts, customized premixes and performing concentrates. Health4U offers the most innovative additives and functional feed ingredients which play a major role in health, well-being and overall performance of animals. Via this focused and innovation-driven approach on health and nutrition, Nuscience Group aims to support its clients in producing healthy and high-performing animals in the most efficient way. More than 1000 employees worldwide are committed to being the knowledge partner of choice. That is why we enjoy the trust of livestock feed companies, integrations, farmers, and agricultural businesses on a global scale. Nuscience Group sells its products in more than 80 countries and realizes annual revenues of approximately 450 million euro. Altogether, the Nuscience Group has 12 production locations divided between Belgium, China, The Netherlands, Spain, Ukraine, Hungary, Serbia and Brazil, and offices in Russia, Italy, Poland, and Singapore. Nuscience Group is a self-reliant company within the Dutch feed manufacturer Royal Agrifirm Group. Between February 2014 to December 2015 advised Nuscience Group as Business Development Manager Asia to support the strategic marketing activities and develop a first class distribution network in 10 countries in South Asia, South-East Asia, East Asia for their flagship specialty feed ingredient Aromabiotic® MCFA. It is a natural product based on Medium Chain Fatty Acids to replace or reduce the use of antibiotics and stop the antimicrobial resistance in animals and people. As of January 2015 till date supervising as Group Marketing Director a Marketing&Communication team with 4 direct reports in development and execution of global corporate business strategy. As Global Marketing Director, I supervised a global virtual team of 5 Global Product Managers and 1 Global Marcom Manager for the development and execution of a global corporate business strategy. I oversaw and trained marketing staff and managed overall branding and promotion of Kemin AN&H business worldwide (Asia, Europe, North & South America). Served on the Board of Directors. Executed centralized global marketing management within highly decentralized organizational structure, with numerous highly autonomous units. Developed new strategic positioning of the company and corporate branding strategies. Installed and supervised new Product Managers at 5 worldwide locations, and helped to integrate them into the regional teams. Accountable for P&L of global Kemin AN&H year-over-year growth of 20% in gross margin between 2010 and 2011. 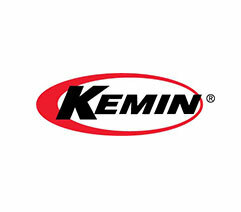 Ended contract due to corporate reorganization and centralization of all global marketing functions of all Kemin business divisions at HQ in USA. As Global Business Unit Director I achieved the start-up and managed the new protective feed ingredients global business unit, later branded as Power-Protexion®. 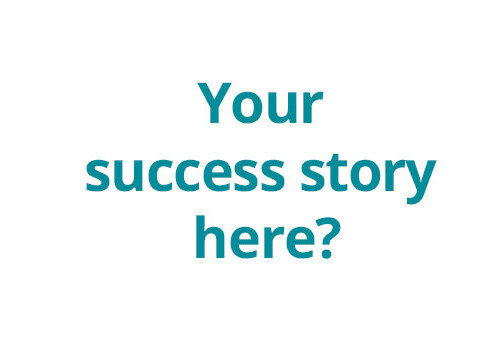 Created product portfolio, put together a technical/marketing team, established a worldwide distribution network and managed sales. Travelled for a large part throughout Asia, as well as South America, United States, South Africa, the Middle East and Russia. Served on the Board of Directors and directly supervised a team of 8 in technology, sales and support functions. 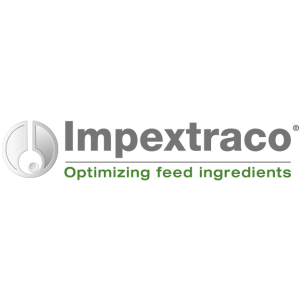 Developed a highly profitable business unit, increasing the overall value of Impextraco and allowing the company to expand from additives distribution only into the manufacturing market. Installed a new companywide branding strategy, in addition to the business unit/portfolio. Accountable for P&L of the unit, on average year-over-year growth of 30% in gross margin between 2000 and 2009. Negotiated purchase of key raw materials to optimize profit margin. Manufacturer of disinfectants and cleaning products. As International Area Manager I developed new international markets, expanding the product portfolio to capture new business within the animal industry. Travelled extensively, developing distribution networks within South & Central America, the Caribbean, Scandinavia and the UK. Executed registration with local authorities, managed sales and developed branding materials. 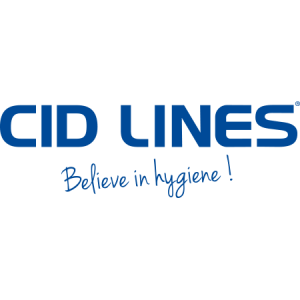 Placed CID Lines on the map as a new and strong supplier in 22 new markets. Exceeded target sales goals with high profits within 3 years. Manufacturer and international distributor of veterinary pharmaceuticals. As Regional Sales Manager I managed pharmaceutical distribution throughout South America, managing yearly budgets and performing quarterly reports. Prepared and evaluated new product launches, produced promotional materials and campaigns and organized local seminars and trade fairs. Initiated change from local independent distributors to a network of top-10 pharmaceutical multinationals, including Bayer, Hoechst, Rhone Mérieux and Solvay.